Randal Dean Finney, age 61, passed away peacefully in his sleep on November 8, 2018. 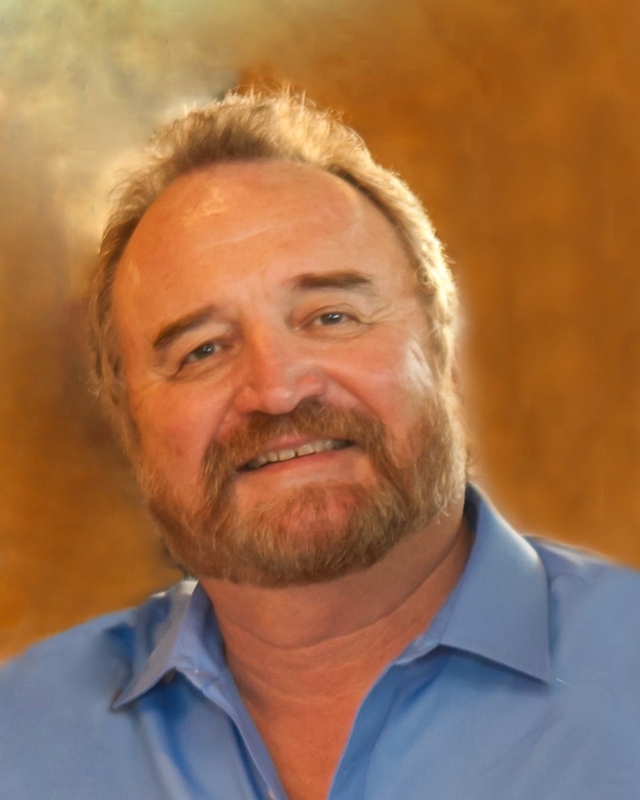 He was born and raised in Fremont, California and moved to Tracy, CA with his wife in 1989 where he started a successful flooring business, Finney’s Flooring. 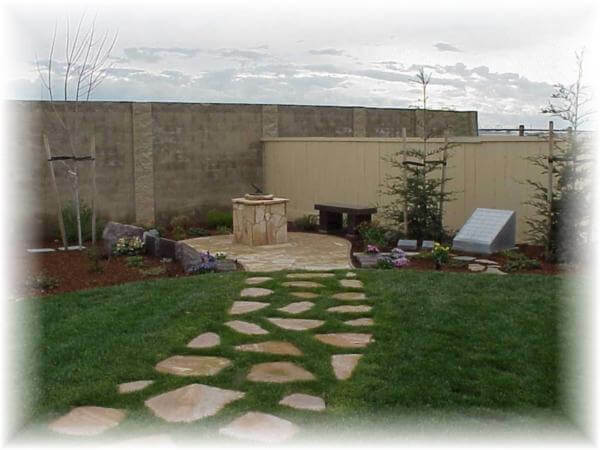 Randy built the home he raised his family in and designed the backyard of his dreams. This yard was full of many happy memories for him, including many parties, weddings, and fundraisers. Randy had a unique sense of humor and had an incredible ability to connect with people. His family meant the world to him, one of the greatest joys in his life was watching his two sons play college sports. He leaves behind a wife, Karen Finney, two sons, Jake and Jared Finney along with their significant others, who he was incredibly fond of, as well as his parents, Irene Pendrell and Olan Finney, a brother, Rick Finney and his family, a step brother, Charlie Pendrell, a step sister, Christine Medeiros and her family, along with many friends he had made throughout his life. One of his greatest qualities was his big heart and his generosity to others. Services will be held Saturday, November 17, 2018 at Fry Memorial Chapel, 550 South Central Avenue, at 1:00 p.m. A celebration of life will follow at Banta Inn, 22563 South 7th Street, Banta (Tracy). 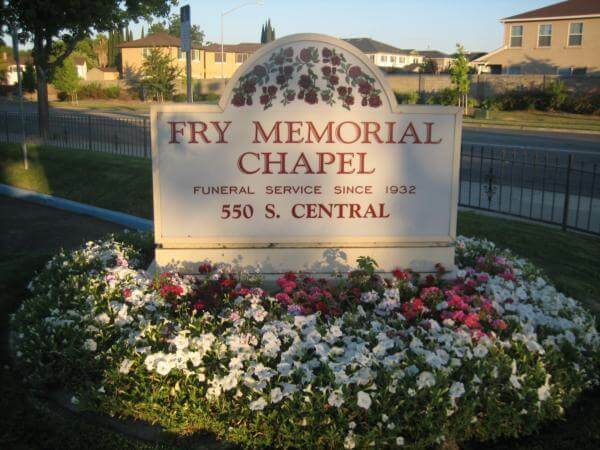 For those who cannot attend the celebration of life, there is an online guest book available at www.frymemorialchapel.com to sign and share your favorite memory of him.